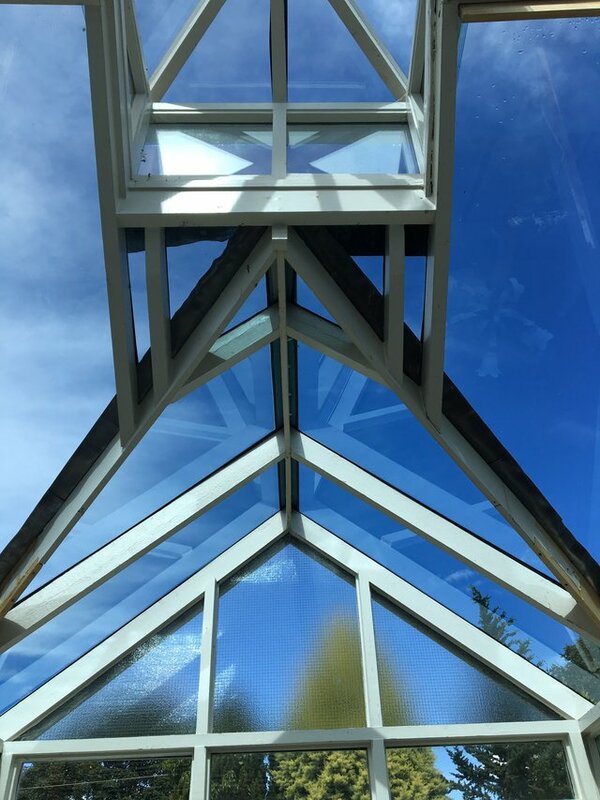 With over 22 years in double glazing, T J Conservatory Solutions are well-placed to provide fast and efficient glass replacement, whether it’s doors, panels for your roof or window glass replacement. We can even provide replacement glass for timber conservatories as well. So don’t waste any time, get in touch with T J Conservatories today. While we can replace individual glass panels on your conservatory, we also provide complete roof replacements. 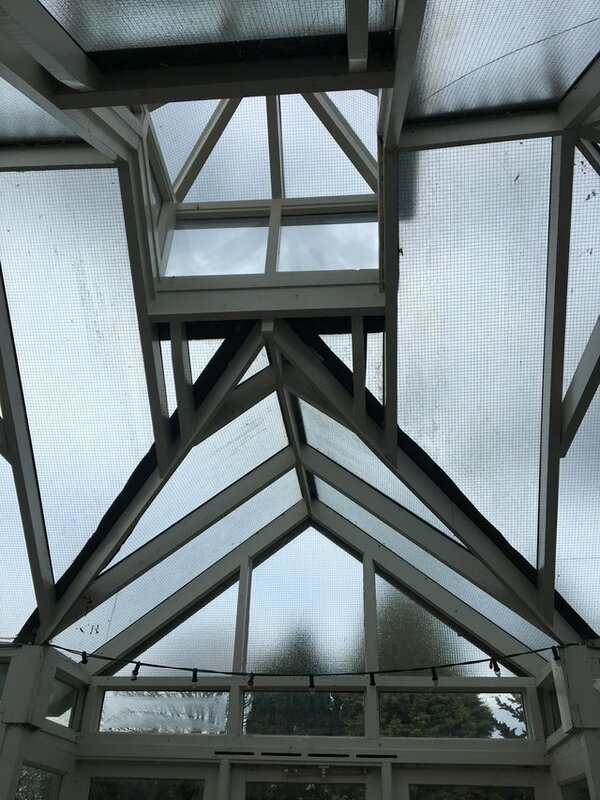 Whether you want to increase the energy efficiency of your conservatory or looking to reduce outside noise, a roof replacement is often your best bet for a conservatory that meets your requirements but doesn’t break the bank. For professional conservatory glass replacement in Malvern and throughout Worcestershire contact us today!